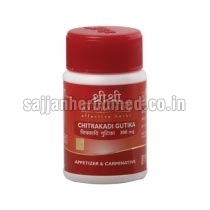 Based in Punjab, we are a credible Supplier of Ayurvedic Medicines For Indigestion. Chitrakadi Gutika Tablets, Hingvastak Churna, Khusamanda Rasayana Avaleha and Liv On Tablets are numerous Ayurvedic Medicines that we offer. 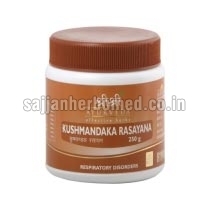 These Ayurvedic Medicines are procured from the reliable sources of the industry. The medicines are formulated using natural ingredients under controlled conditions by the experts. 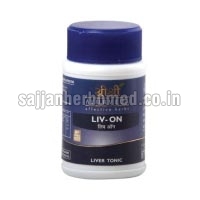 They are well-known for high efficacy and causing no side-effects. Ayurvedic Medicines are packed in optimum quality packaging material to ensure long shelf life. Also, they are reasonably priced.